Do you like to spend time thinking about & discussing with friends, what’s happening in the world today…whether it’s in politics, economics, society, media, entertainment, religion or sport? 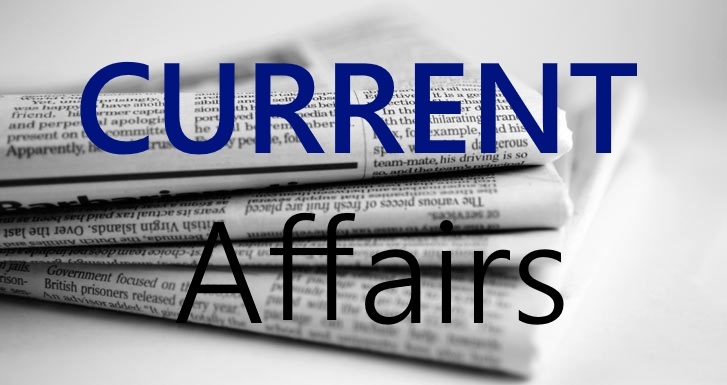 If you are conscious that we all live in the world and like to debate that world with friends, then the CURRENT AFFAIRS GROUP might be for you. We meet monthly in the Blue Boar in Hay, have a drink or a coffee and review issues that have interested, amused, enraged or inspired us. Whether you are politically left, right or in-between, your views are respected and of course, challenged in the group. In 2019 our meetings are scheduled for Feb 18th, March 18th, April 15th, May 20th, June 17th, Sept. 16th, Oct. 21st, Nov. 18th and Dec. 16th at 2.30pm in the winter months and 5.30pm in the summer months. There are usually ten or 12 of us and we put items for discussion - a newspaper cutting or note - into a hat. The only rule, we decided, was that there would be no rules (except that personal anecdotes may attract the small fine of buying the chips). Non-U3A-members can attend one Group meeting without joining. Led by Martin Wibberley.